Refine your business hustle, talk ideas & possibilities one on one with our Mentors. Open for anyone, no bookings required. 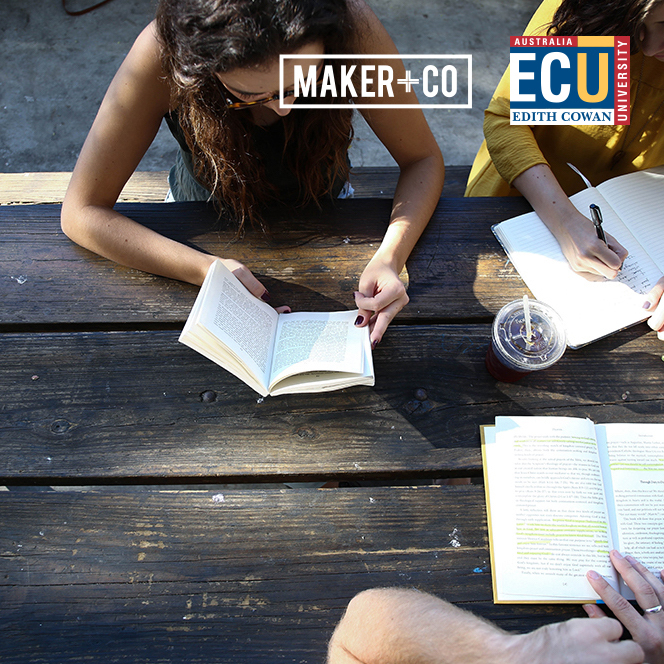 This Hustle Hub session you will have a chance to meet and talk with Maker + Co Director Craig! Craig is an experienced business and strategic planner and has provided general business advice for business ventures particularly in the start-up phase for the last 4 years. He has had years of experience in providing support in the not-for-profit sector in the areas of planning, financials and governance. Maker + Co are partnering with Business Foundations Inc to host the New Enterprise Incentive Scheme this year. You can speak to Craig in relation to eligibility and what the program will offer you. Find out how joining the Maker family can benefit you and your business.